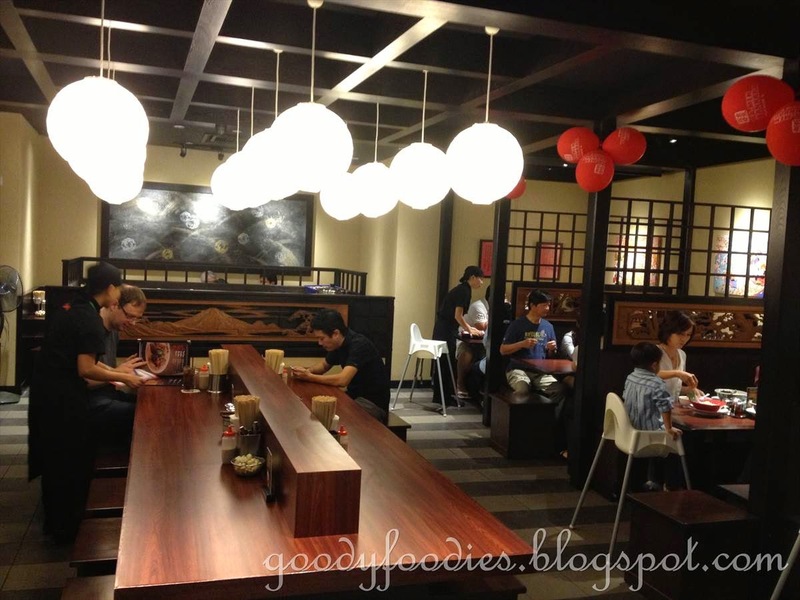 We decided to try out Bankara Ramen, located on Level 2 next to Taste Enclave. 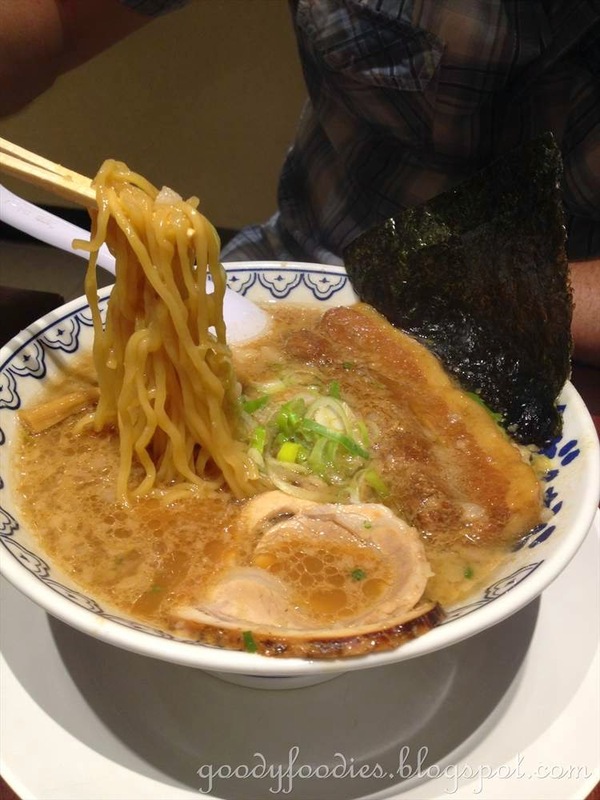 Tokyo-based Bankara Ramen has over 60 outlets across Japan, Indonesia and Thailand. 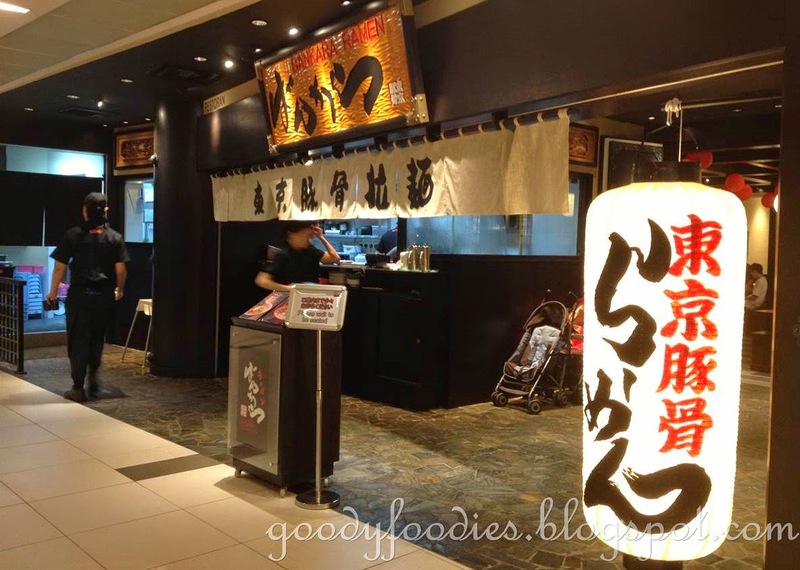 This is their first outlet in Malaysia, and imports selected ingredients from Japan. 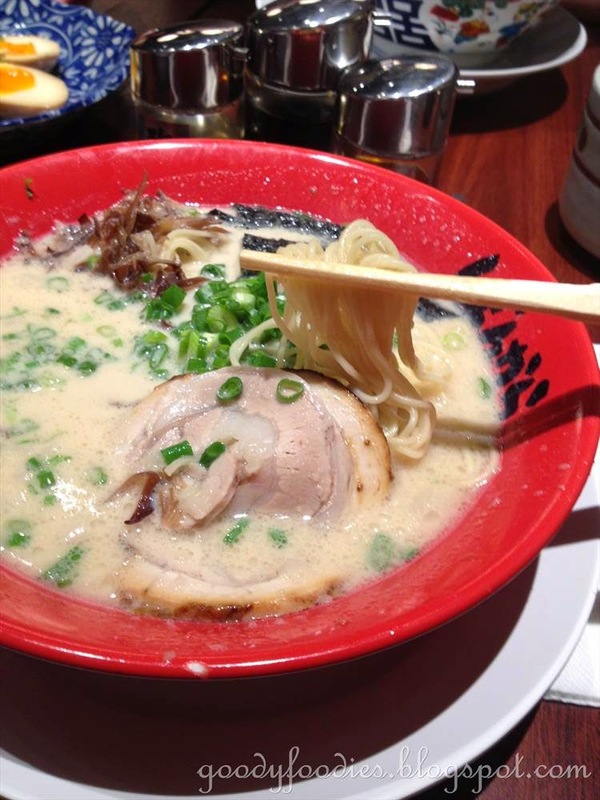 They offer four types of authentic Japanese ramen styles namely Bankara Signature, Tonkotsu, Miso and Tsukemen. Hubby chose the Kakuni Bankara (RM30) - their signature ramen served in a special pork broth infused with refined shoyu. The broth is lightly salted with a hint of sweetness, and the medium thickness Tokyo-style ramen noodles had a nice texture to it. This bowl of noodles comes with only 1 slice of cha shu and 1 slice of kakuni (braised pork belly). 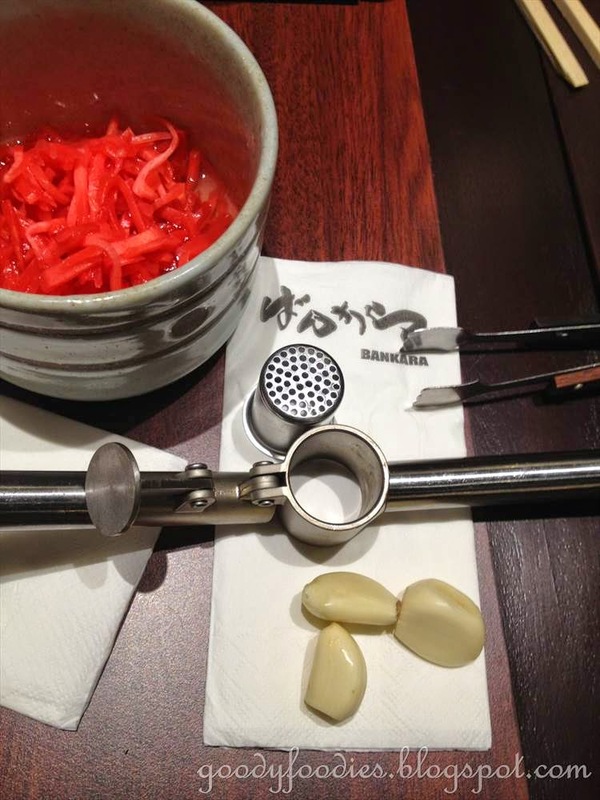 The cha shu is pretty ordinary but the kakuni was really tender, melt-in-the mouth and flavorsome. I went for the tonkotsu ramen (RM22), which employs a slow boil technique to create a milky pork bone soup. The noodles served is slightly different - the thin Hakata-style noodles which I prefer. I was very impressed with the rich and creamy soup, extremely palatable without being too salty or cloying. Drank it to the last drop. Again, this only came with a single piece of cha shu making this a pretty expensive bowl of ramen compared to their ramen competitors. 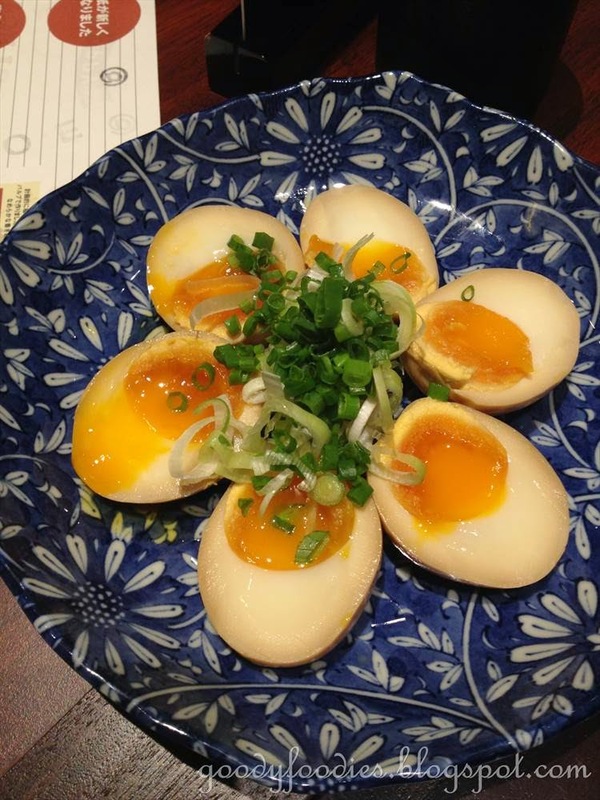 We also ordered 3 servings of ni-tamago (RM2.50 each), boiled egg marinated in soy sauce and it was really good. Deliciously runny yolk. I would eat the whole plate, if I could! 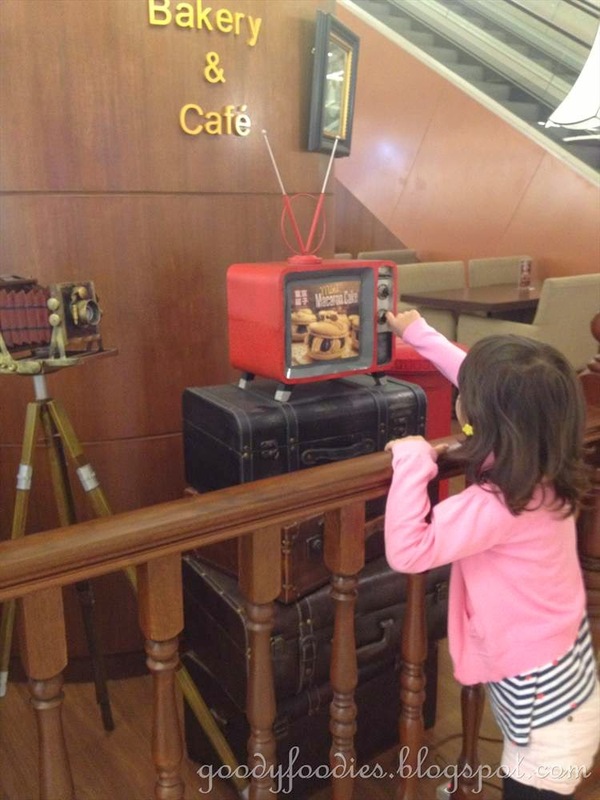 Opening times: 11am to 11pm daily. 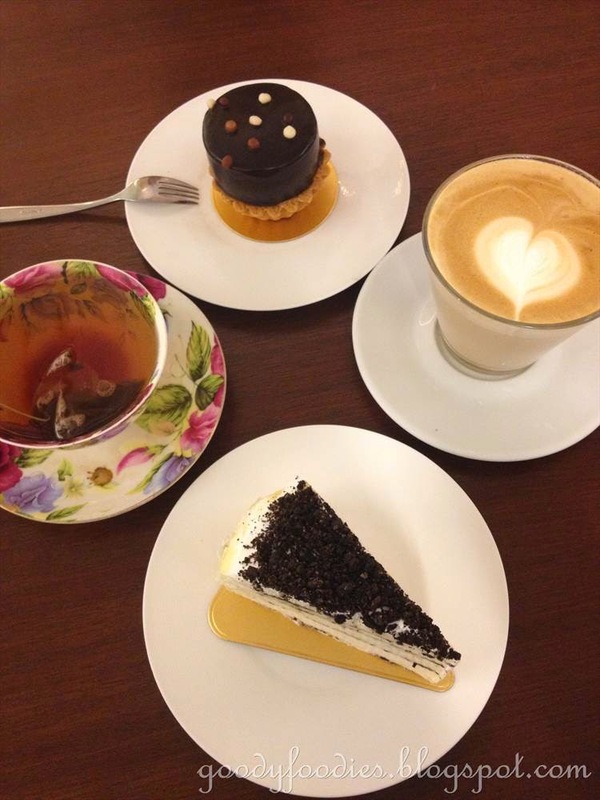 After some more shopping, we stopped by at Tokyo Pastry for some cakes and tea/coffee, as per Baby C's request. 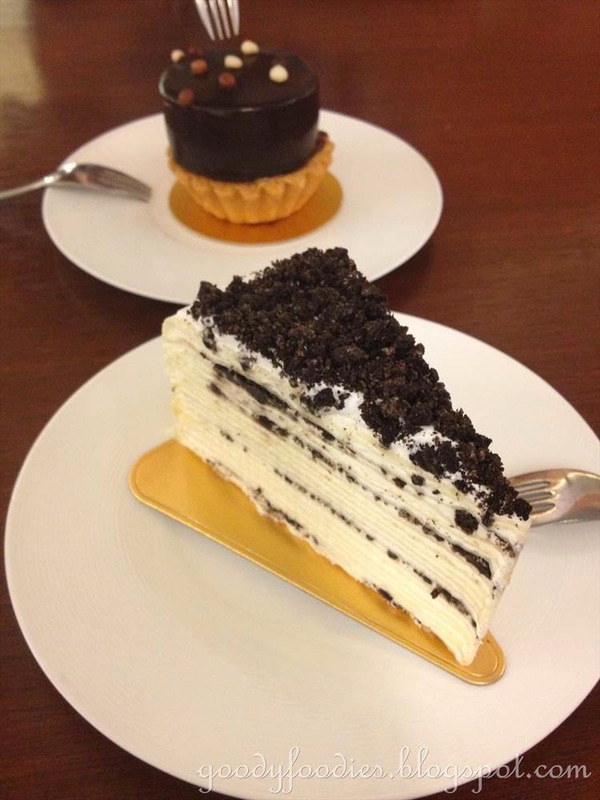 We ordered a cafe latte (RM8), rose french vanilla tea (RM6 - they use Dilmah here), choko mousse tart (RM9.90), and oreo mille crepe (RM10.90). Service was quick, so we were served in no time at all. 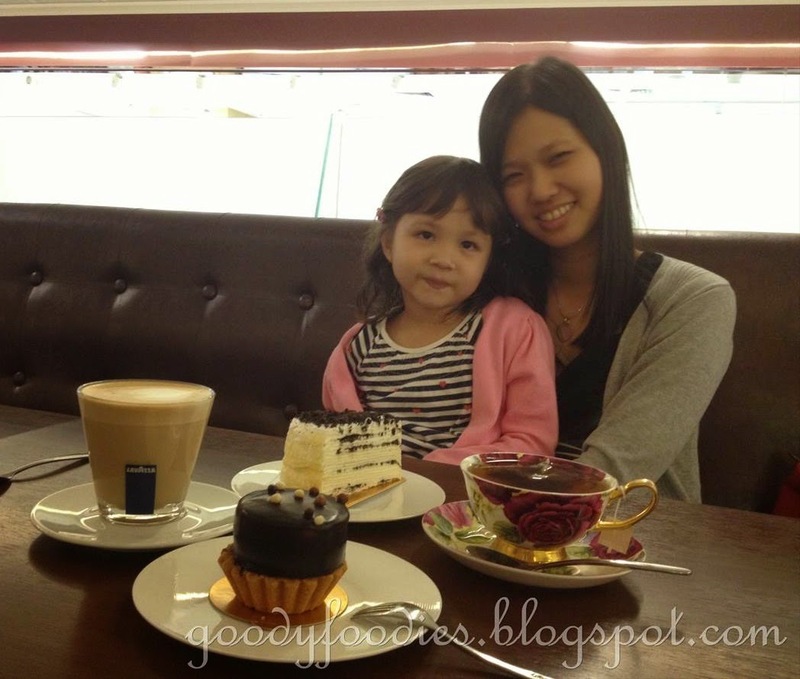 The ambiance is pretty nice and relaxed here, and we also enjoyed the cakes that we ordered. Since they had a special promotion on whereby you can get the next slice of mille crepe at 50% off, we went for another one, the hazelnut mille crepe (RM10.90). Hazelnut mille crepe - loved this one a lot. 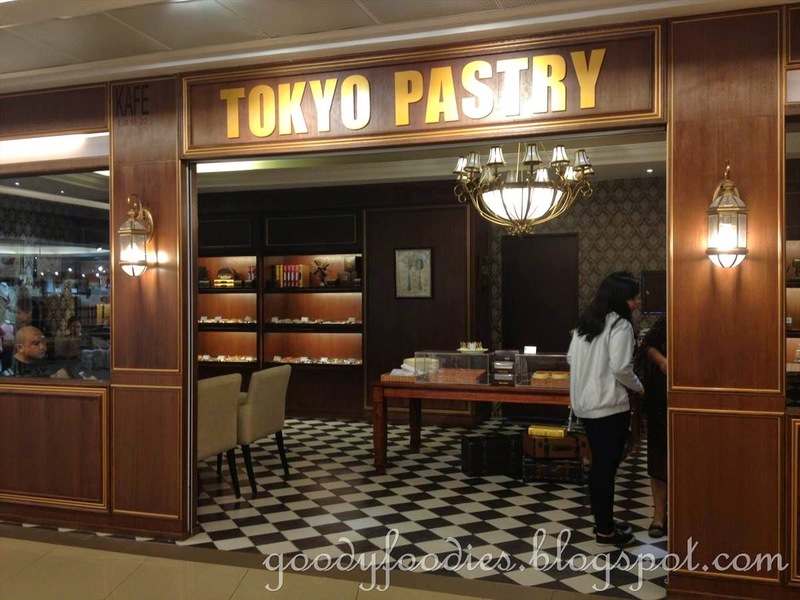 Location: Tokyo Pastry, M-20 & SAC-M-1, Mezzanine Level, Avenue K Shopping Mall, 156, Jalan Ampang, 50450 Kuala Lumpur. 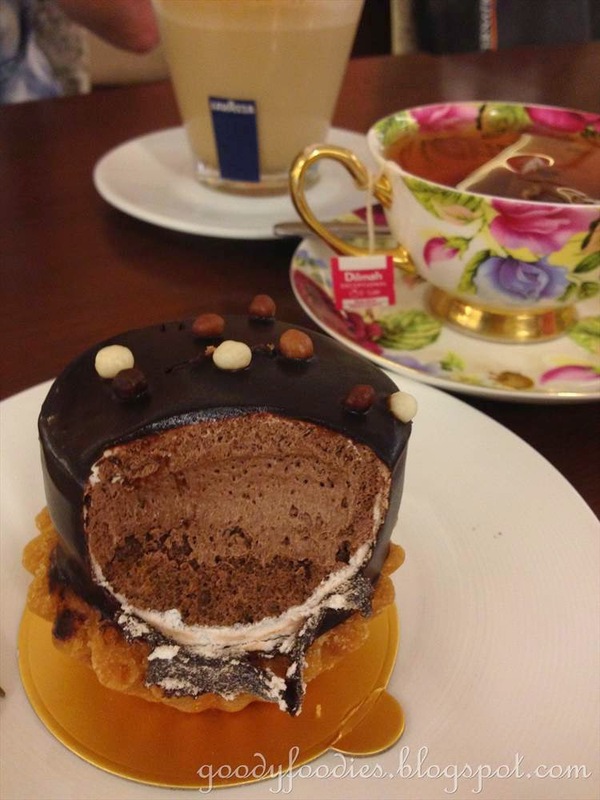 Ooooooo...the tea cup and saucer. Class lah!!!! Real beauty, that one! 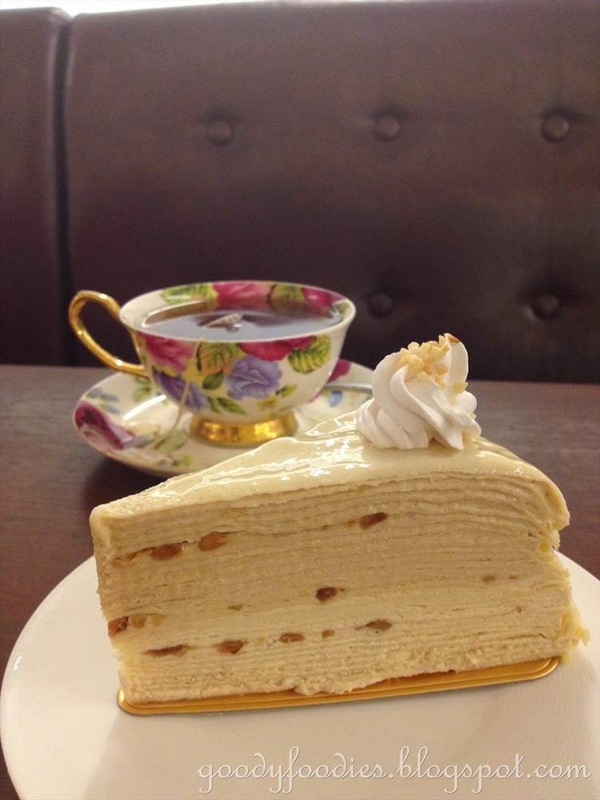 Oh, I must say that I love the mille crepe, hehe. And the ramen looks very good too! Wow ... Nice ramen ! And , this avenue K must be one high class dining place. I'll order the whole plate of eggs for myself! Avenue K! 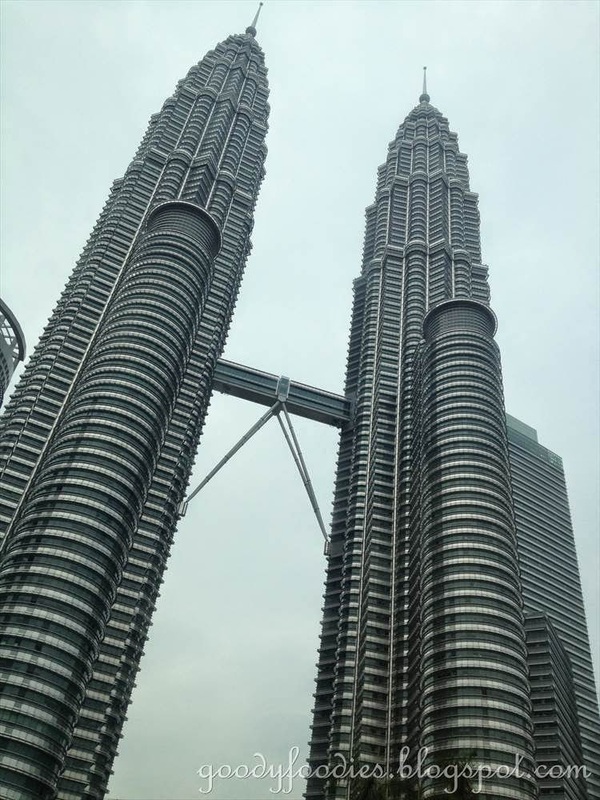 I've heard so much that it's the place I am looking to head to on my next trip back to the city! Interesting places, those eggs did look good!